An eminent neuropathologist who, with Hume Adams and David Doyle, established conculsively that Ischaemic brain damage (IBD) is an important cause of mortality and morbidity after head injury. 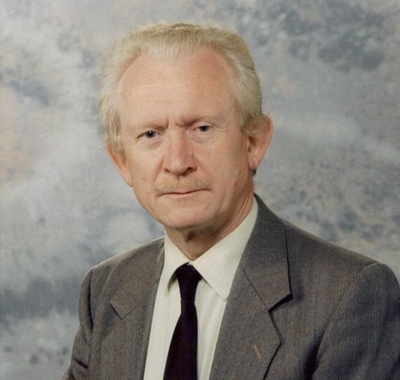 David Graham was appointed as Professor of Neuropathology in 1983. He is an Honorary Senior Research Fellow in the School of Medicine. His medical degree was obtained from the University of Wales in 1963. Visit his staff page here.